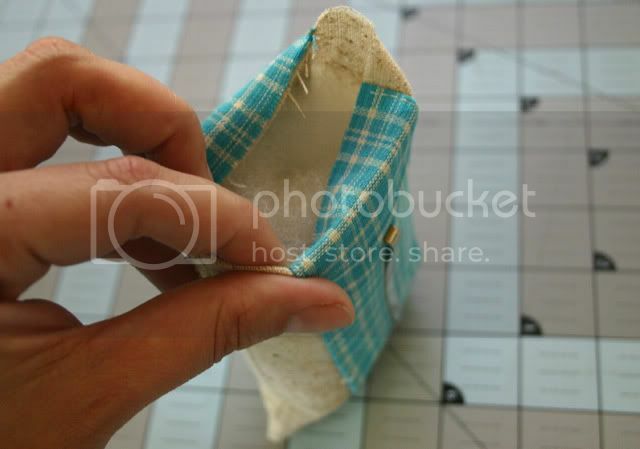 When I am sewing, I hate to be reaching for pincushion to place my pins, I am always stepping into my trashcan and searching all over for my small scissors. I am always losing my pincushion and my scissors have a magic blending power that makes them invisible to me, so I waste a bunch of time with all of that. 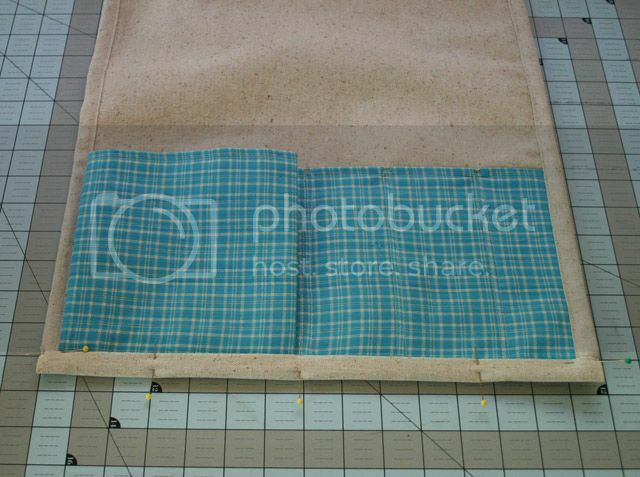 – 2 pieces of lightweight interfacing (I use Pellon 808) 1piece of 23×15 inches and 1 piece of 20×7 inches. – Cutter and matching threat. 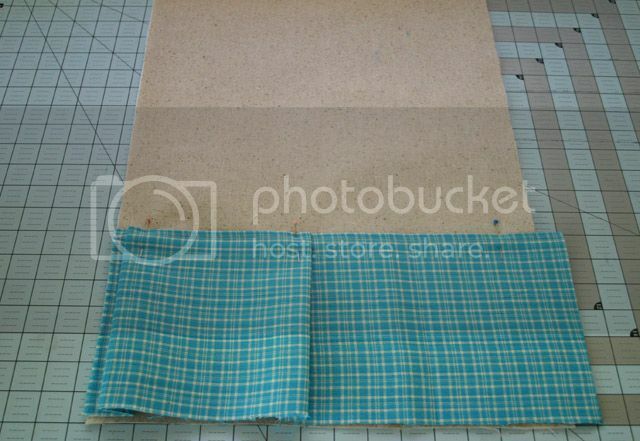 After folding your pocket (the turquoise fabric) sew the top of the fold about 1/8″ from the edge. Align the raw color piece that has the interfacing in the back with your pocket like in the picture and sew the left edge. 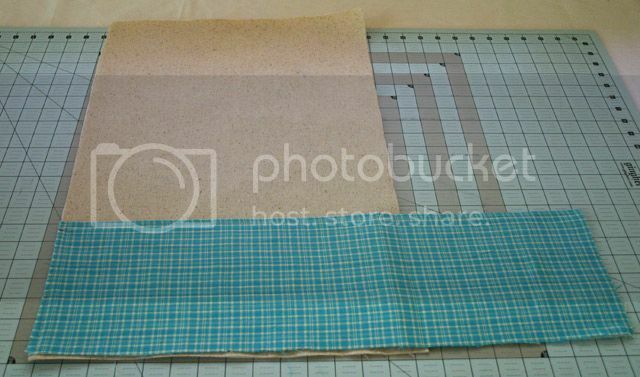 Once it's sewed measure 1-1/2″ from the edge and make a 1-inch fold, like in the picture. 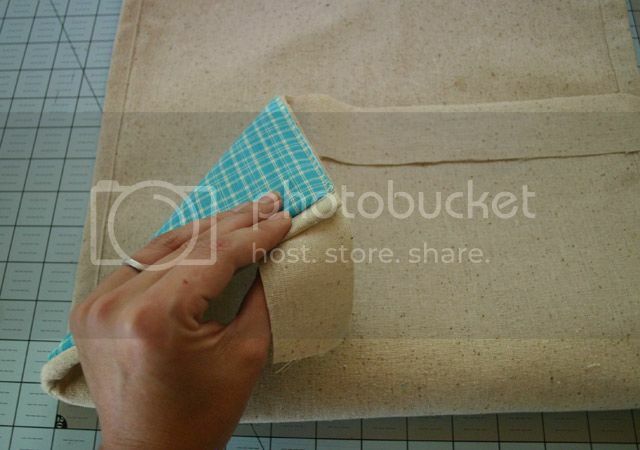 Pin the folds, cut the excess of material in the right side and sew the bottom and the right edge. 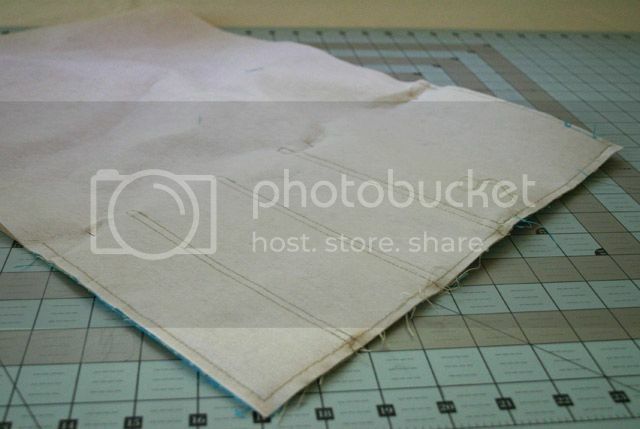 Sew the rest of the pockets you would like, I divided the rest of my space in 3 and sew from the bottom edge to the top of the pocket, then stitched to the side 1/4″ and sew back to the bottom to have a double stitch dividing my pockets. and your pockets are ready, now we need to make the edges. Place other raw color piece in the back and pin both together. Place the 2 longer 2inch wide pieces in the back of your caddy. Sew about 1/8: away from the edge. 1- Turn your piece facing up. 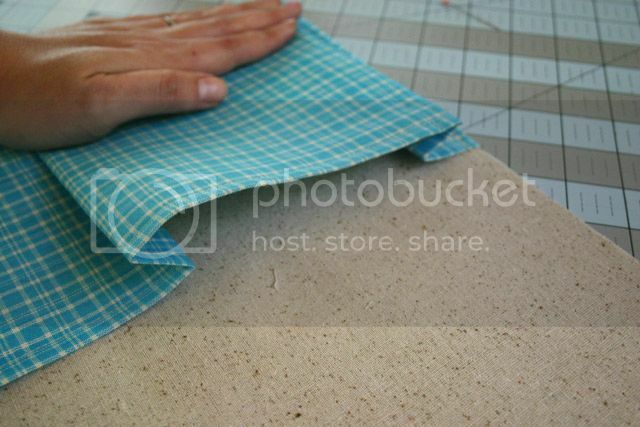 2- Make a small fold on the edge of your fabric. 4- Pin it to your piece. Repeat that in both edges. 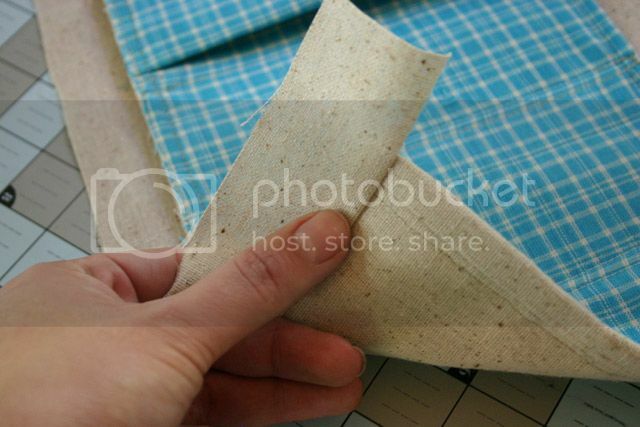 Sew the edge of your folds and cut the excess of fabric in the ends. Now for the top and bottom edges is almost the same process. 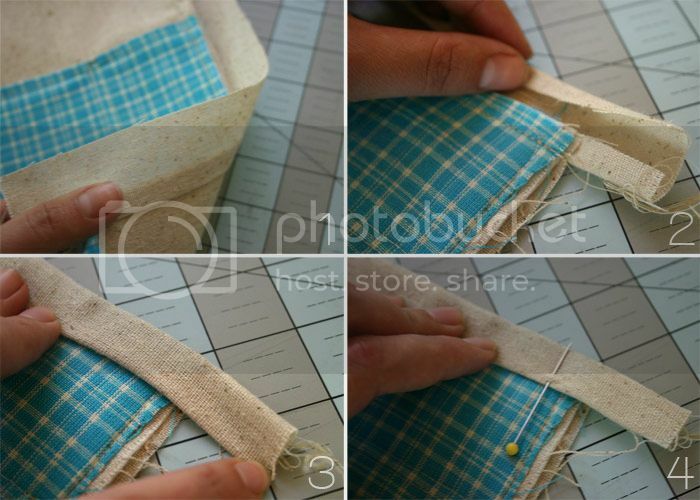 Place the strips of fabric in the back and sew. Turn the fabric facing up. 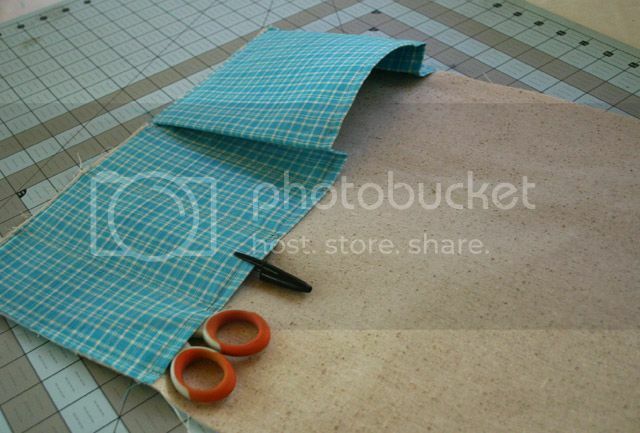 1- First you need to fold the end of your fabric up covering the corner. 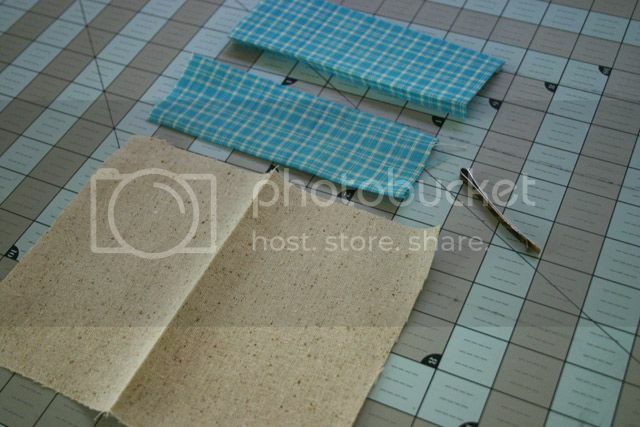 2- Then make a small fold. 4- and pin to secure it in place. Repeat with the other edge making sure the end folds are tight because if not the edges will not be clean. 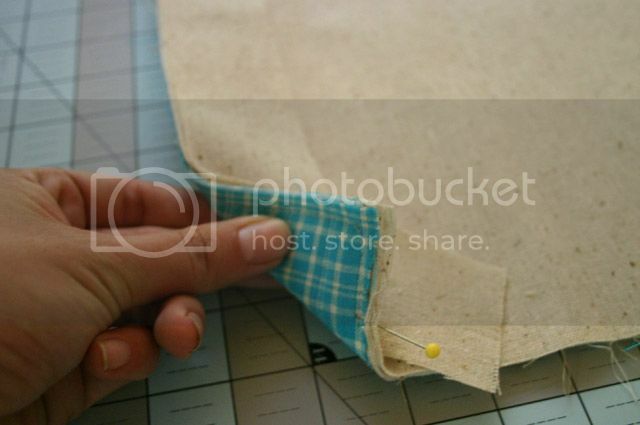 When sewing this edge make sure you secure the corner stitching back and forth. 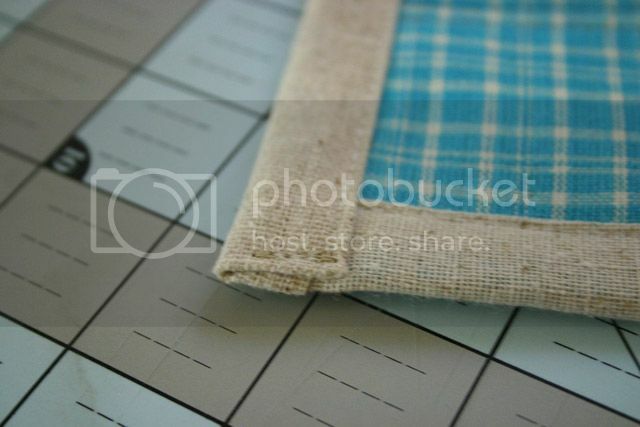 – 2 pieces of 2-1/2×6 inches (Turquoise fabric). – A thick bobby pin. Make a small cut in the center where you want the pin to be. 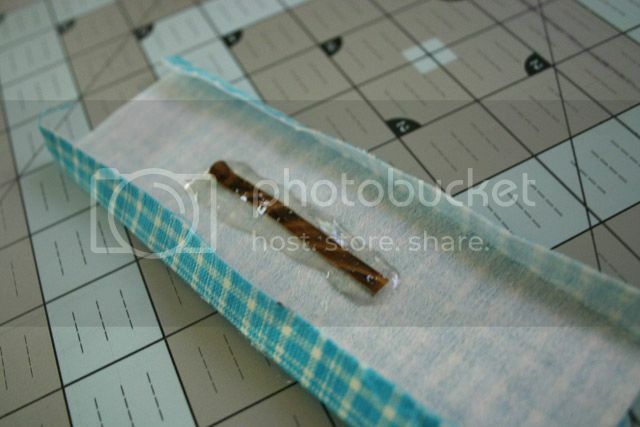 Place the bobby pin with the front side facing out to the back of your piece. Apply a generous amount of hot glue in the back of your bobby pin. Wait for the glue to get cold before continuing. 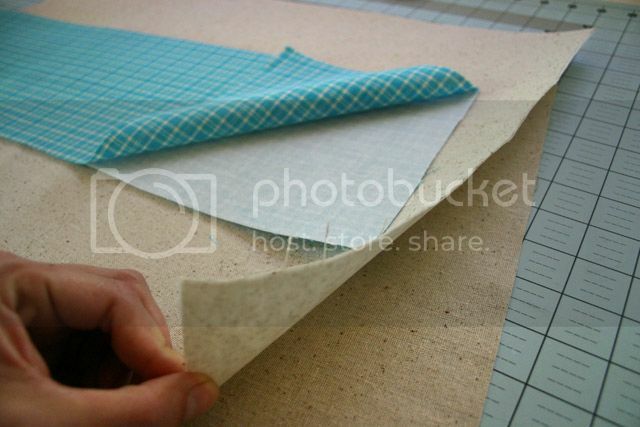 Sew the edges of your both pieces to your raw fabric. 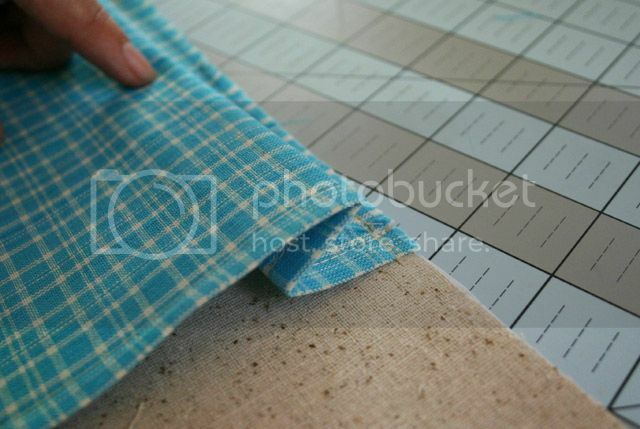 Fold the fabric with the turquoise facing inside. 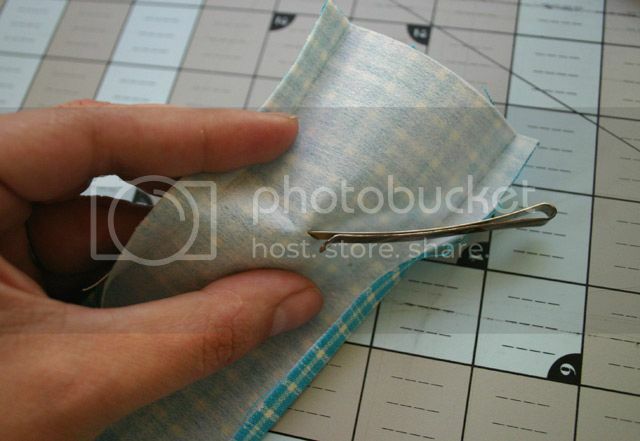 and sew two edges to make a pocket. Leave the top side open to turn inside out. 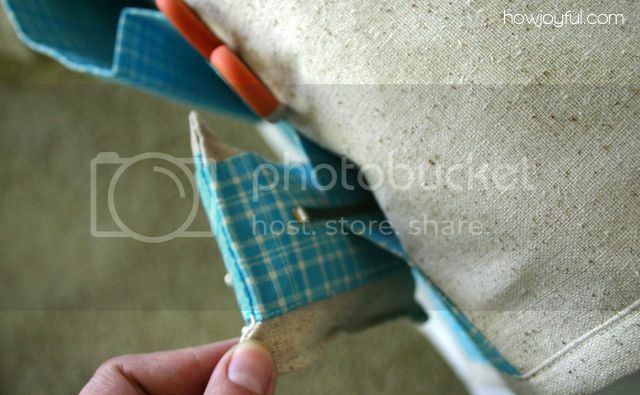 Cut the excess of fabric in the corners. 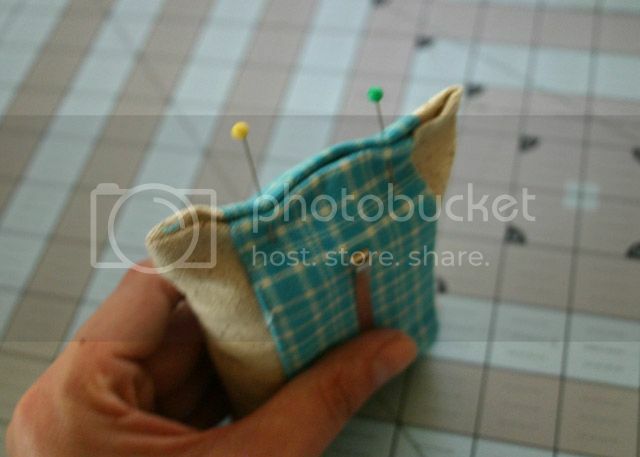 Pin it, sew all the way around the pincushion. and you are DONE! I love how useful this is. I’m forever losing my scissors,tape, etc. 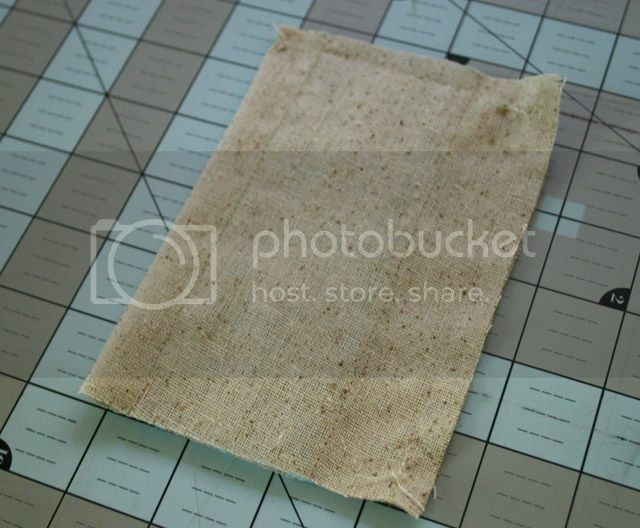 Also, there’s so many possibilities for customization (embroidered tea towels, matching curtain material, etc.)! Yes! you customization idea sound lovely Melinda! Thank you for the instructions! 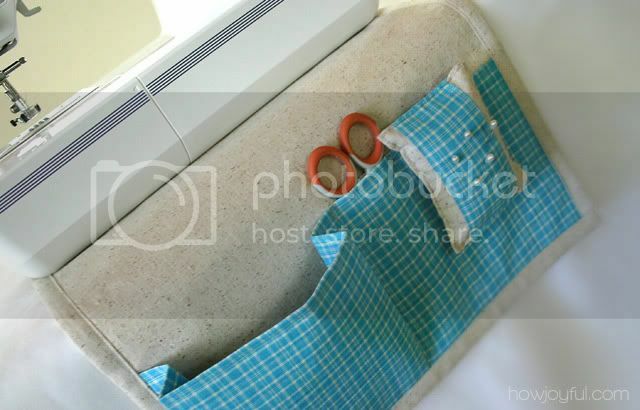 I quickly made mine last night out of a remnant of vinyl and had enough fabric for a matching ironing board caddy. These are so useful. Found your tutorial via Pinterest. This is a great project! I can’t wait to give it a try! OMG! I just love your tutorials! This one especially! 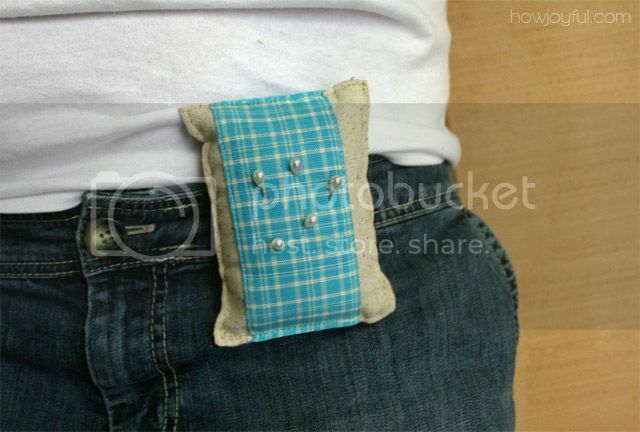 I’m always loosing my things and I think this could be the answer I’ve been looking for. 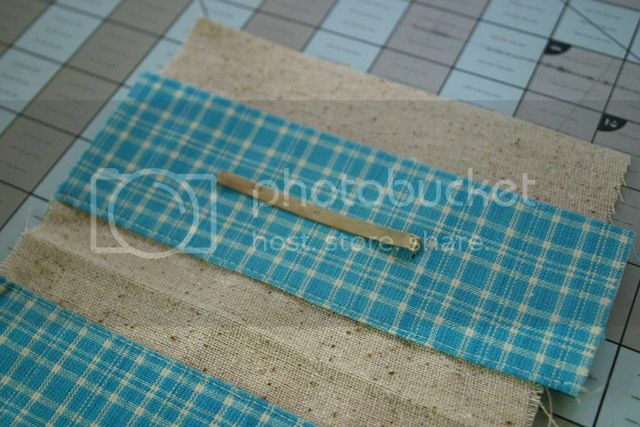 This is the best little sewing caddy that I’ve seen. Thanks! Thanks for this! I’m always searching for my scissors and measuring tape. I’m gonna do this when I get some time. This is such a clever project ! 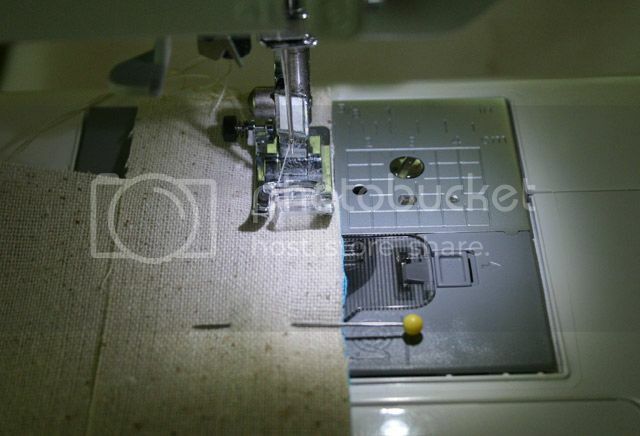 It will make seamstresses’s life a lot easier ! Joy – You are amazing! This is perfect and I can’t wait to make one for myself. 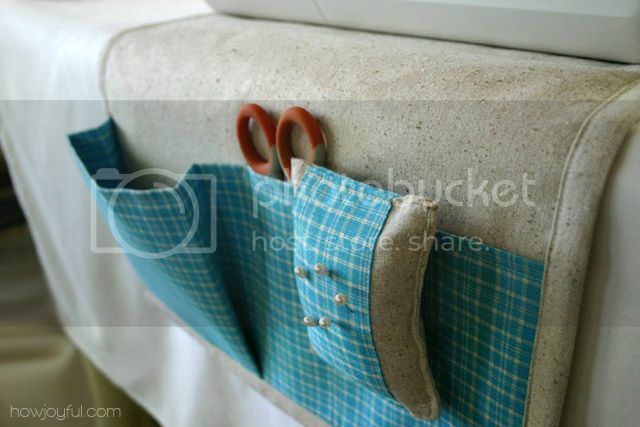 I made a scissor caddy years ago to hold all my different sewing scissors, and this is the perfect complimentary project! So happy you like it Berta! :) Let me know if you make it I would love to see pics. This is such an awesome project, thanks so much for sharing it! 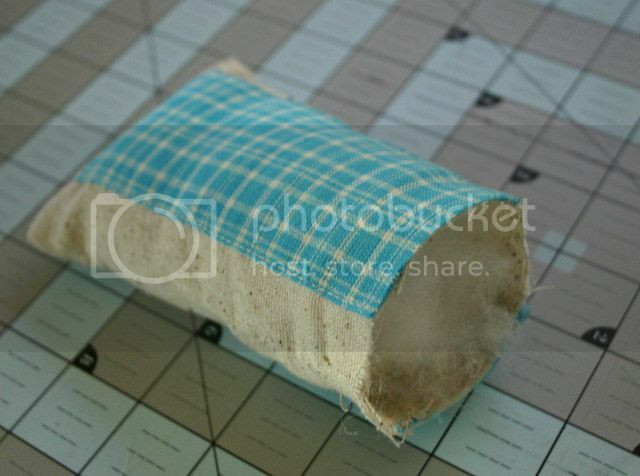 Gracias por compartir el tutorial, la bolsa es muy práctica, ya no se perderán más las tijeras. Saludos desde México. wow..magnifique merci pour ce tuto..je vais l’essayer c’est certain!! Wow- this is beautiful! And I love the pincushion! Thanks so much for such a gorgeous project. I’ll be linking. Functional and pretty! Thank you, I’m going to give this a try – I’m so sick of standing on pins in my bare feet! This is GENIUS! Definitely moving to the top of my to-do list. This will make the life of a sewer a lot easier and less annoyed. Sempre estou visitando a sua página, para ver as novidades… Parabéns pelos seus belos trabalhos! 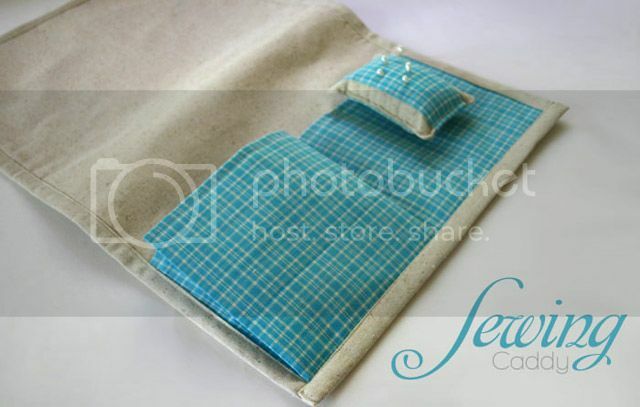 Gostaria de lhe convidar a visitar meu blog, para ver o caddy sewing que fiz seguindo o seu tutorial… Quero muito saber sua opinião!! I made this last night for my mom for Christmas and it was so easy! I really like how it turned out and I know she will too. Thanks for the tutorial! Que alegria que me encontraste Carmen =] muestrame si lo haces! 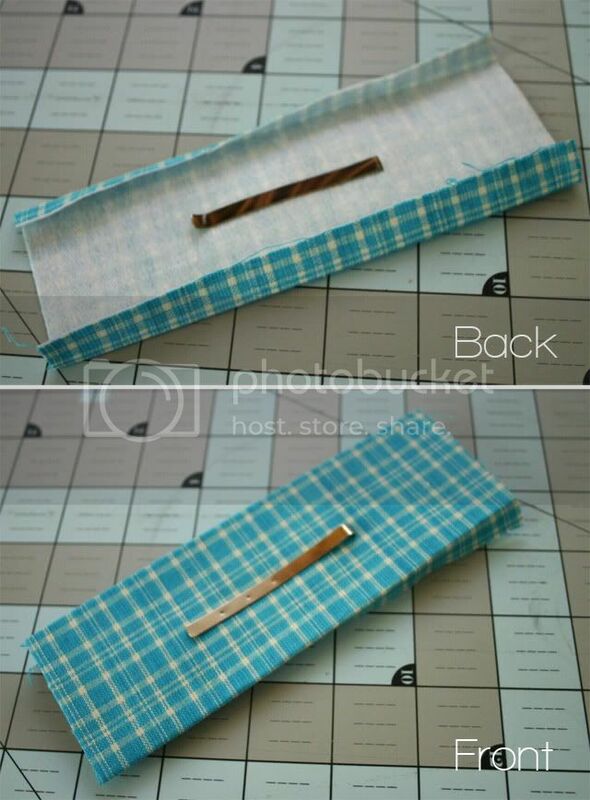 I loved making your organizer. The instructions were so clear and easy, thank you!!!! 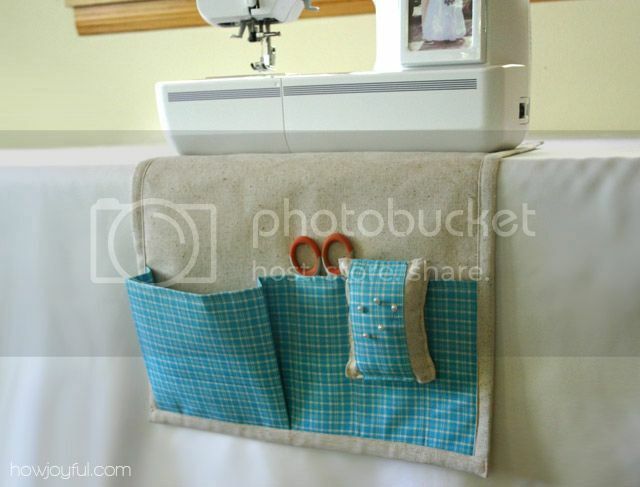 I have been sewing since I was 11 years old, learned from one of the best…….my mom who has been sewing since she was 5!!!! She used to sneak in and use her mom’s machine when she would go to the neighbors lol. I can not begin to tell you how awesome your work is, makes me want to drop everything I am doing to sew. Thank you for sharing it!!! 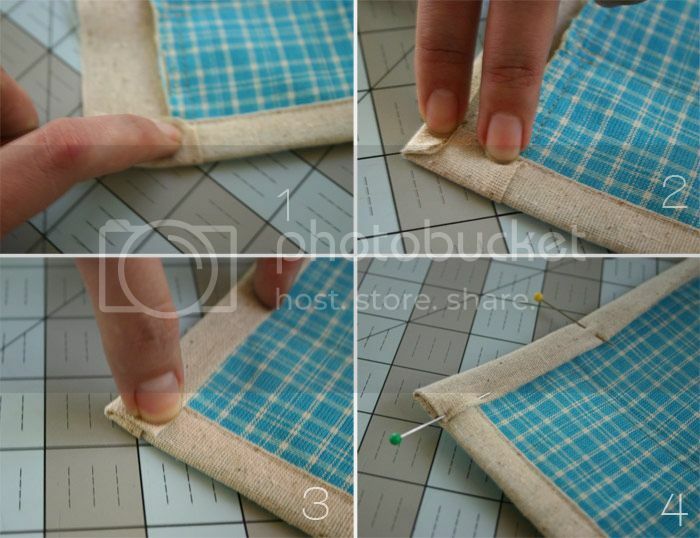 this is such a great tutorial and a brilliant idea! thanks so much for sharing it! just found your blog on Stumble Upon and going to be following! This is exactly what I need! can’t wait to go home and make it. :) thanks for sharing. Hey! sewing machine sister! =] I will love to see it if you make it! Thank you for sharing this tuto,Joy! 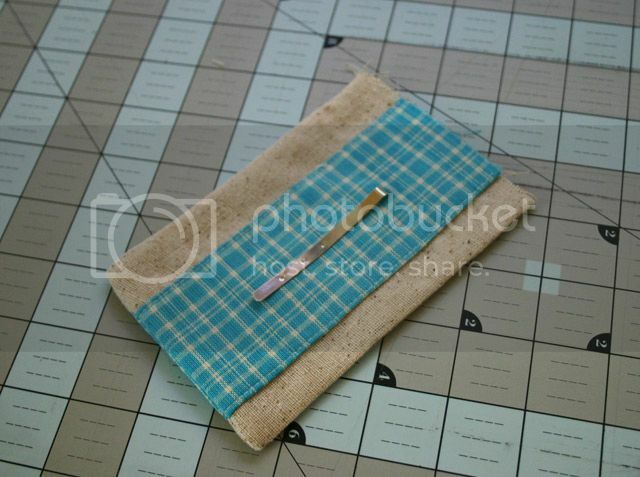 I googling many tuto of this sewing mat and finally fall in love with your work! Simoly clean beautiful . 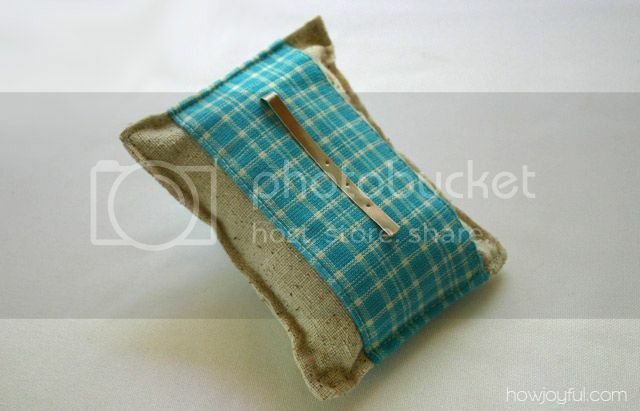 What a great idea.Love the detachable pincushion! I LOVE your clever idea. Wish I had thought about this years ago, this simple idea would have been very helpful. Thank you for sharing our easy to understand tutorial. OH MY GOSH. Why didn’t I think of this lol. I LOVE it and am going in to make me one …My daughter told me to QUIT making baby dresses and clothes for a week at least. So on to my list of Tutes to make. I think this one just moved to the top of the list though. Thank you so much Stephanie! very happy you found me =] I loved your blog! love this idea! and your instructions are so clear. even i can follow! 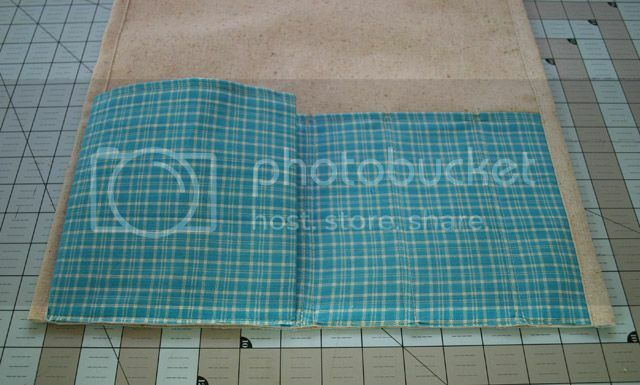 what is the main fabric? is it onsinburg or am i totally blowing the spelling? love the look of that fabric! Yes rose! 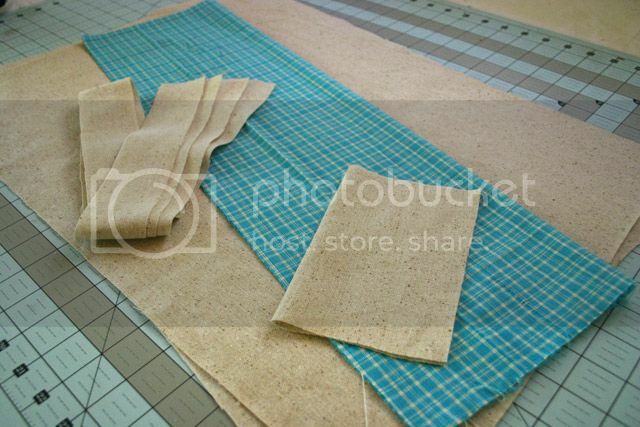 the fabric I use for the main body is osnaburg =] you have a good eye! I enjoy your tutorials so much that I have shared your blog with my readers and nominated you for a “Kreativ Blogger Award.” If you would like to participate in this nomination, visit my site to read it there. Thank you so much! Thanks for the excellent idea! I featured your tutorial On My Differential! 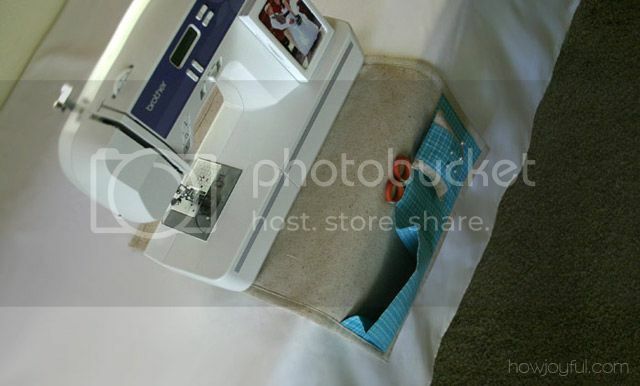 Joy, your sewing caddy is fantastic! My mother taught me to sew when I was about 10. 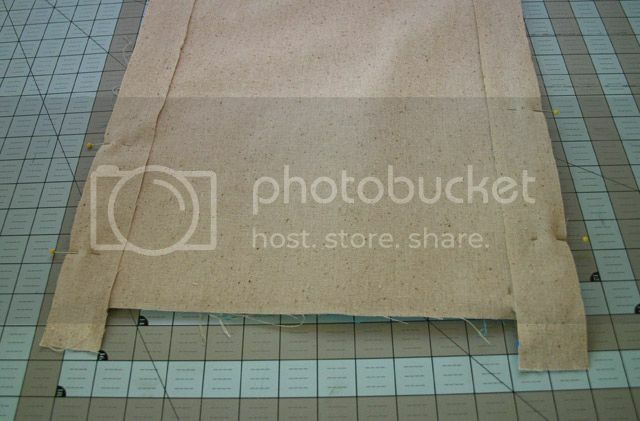 She always kept a small paper bag taped to the end of the sewing cabinet for threads & small scraps. She would have loved this idea! I’m trying to figure how to adapt this for use on a wooden sewing machine cabinet. Would need to have a large cut-out area to go around the machine since it sits in a “hole” in the top of the cabinet. ? Has anyone else asked about this? BTW, I found your site through KAMsnaps.com FB page. Love your ideas! 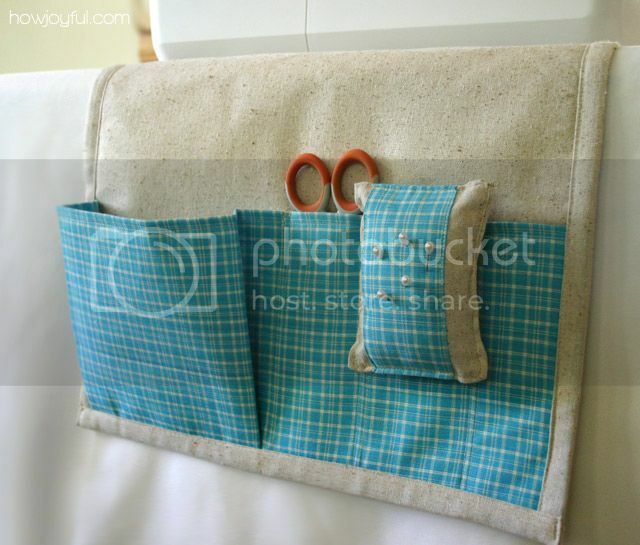 Just finished making your amazing sewing caddy thanks to a great tutorial. Can’t wait to show my mum. She will be impressed. Now to make a matching sewing machine cover. just made it – it’s lovely and so easy to follow your instructions. it will be my sister’s birthday pressie as my machine has it’s own table with all the drawers, shelves and pockets for accessories to hand – but hers has to sit on a table so will be perfect. thank you!